First published when? Latin American defence industry magazine. Spanish text. No further information. First published in the early 1970’s. World armed forces magazine, including military aviation. No further information. Bi-monthly scale plastic modelling magazine. First appeared circa 1990. Previously published by Verlag fur Technik und Handwerk GmbH. No further information. Celebrating its tenth anniversary this year (2003) the aptly named helicopter magazine `Rotorblatt` – `Blatt` can mean a newspaper as well as a blade – reports on and maintains links with every type of helicopter organisation around the world. Aimed primarily at industry decision makers and those actively involved with helicopter operations it has much of interest for the casual reader too – it covers both civil and military aspects and history alongside features of a more technical nature. The website, linked to the German Helicopter Online forum and an English-language helicopter industry news service, features an English summary of each issue`s contents. Give it a whirl! The official magazine of the helicopter manufacturer Eurocopter. First published in 1992. 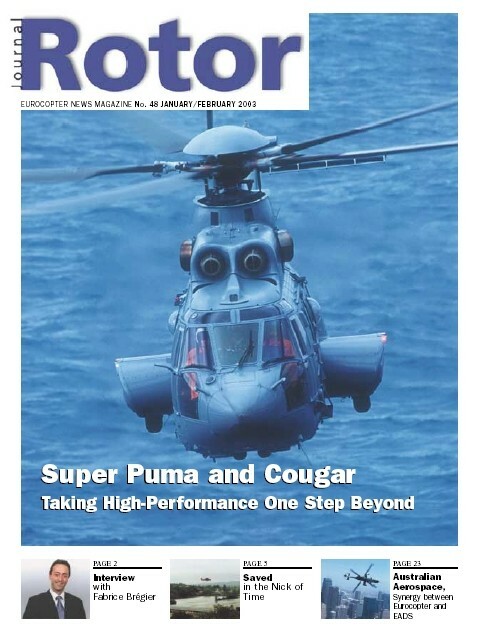 Contains feature articles on Eurocopter products and company activities. Glossy A4 publication. First published 1970. Scale plastic modelling magazine. Included aircraft feature articles. 30 pages in each issue, illustrated with photos and scale colour drawings. The editor was Heinz Birkholz. Ceased publication in 1974, after which the same editorial team launched the monthly ‘Modell Magazin’. No further information. 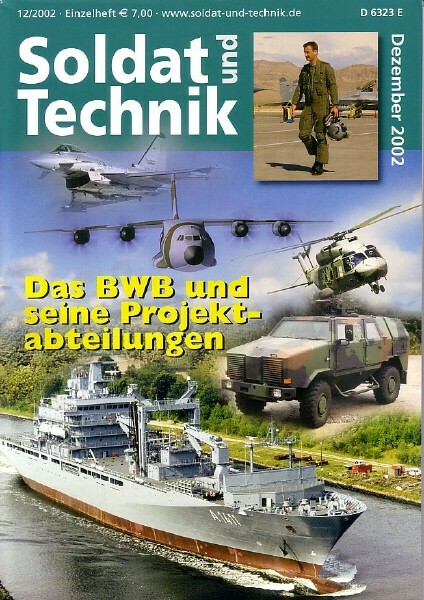 A relative newcomer (Issue 11 covers April-June 2003), this magazine is published in Germany, has its editorial offices in France, and appears in separate English, French, German and Spanish editions. Judging from just this one edition, its predominantly technical coverage of aeronautics, space and defence has a distinctly European flavour – C.160 Transall, Ariane rocket, Portuguese AF maritime operations. Airline operations also feature – in this case Air Tahiti. 74 pages in each issue. Editorial (France):	Tel: +33 4934 6964 Fax: +33 4934 6961. ‘Pilot und Flugzeug’ describes itself as the most important German aviation magazine for General Aviation. It includes features on piloting techniques, aircraft flight tests, product reviews, critical analysis of aviation regulations etc. 2004 is it’s 24th year. First published in 1955 as NATO’s Fifteen Nations. With the enlargement of NATO from 1997 onwards, the title was changed to the present one. The independent review of economic, political and military power. Large format glossy magazine. Covers all aspects of NATO defence forces. English text. Quarterly? First published January 1974. Scale plastic modelling magazine for aircraft, cars, ships, figures, motorcycles, dioramas, and military subjects. Good feature articles on WW2 and postwar aircraft types. Includes readers comments, new products, etc. A4 size, 32 pages, colour and b+w photos, scale drawings.